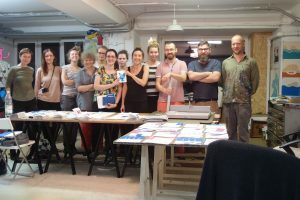 We are Oficyna Peryferie – print studio and publishing house working with artists prints and artbooks. We are not typical publishing house. We’re working with books as a piece of art and field of expression for visual artists. We work as manufacture, we love DIY and manual works. For us beautiful designed, perfectly manufactured book is an ideal piece of art. We love print. 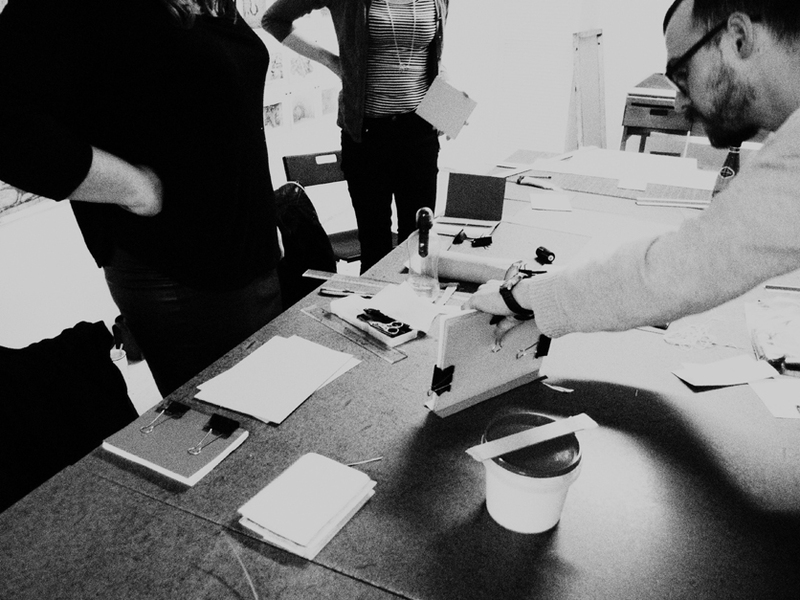 Our studio is a workshop dedicated to silkscreen, RISO and bookbinding. 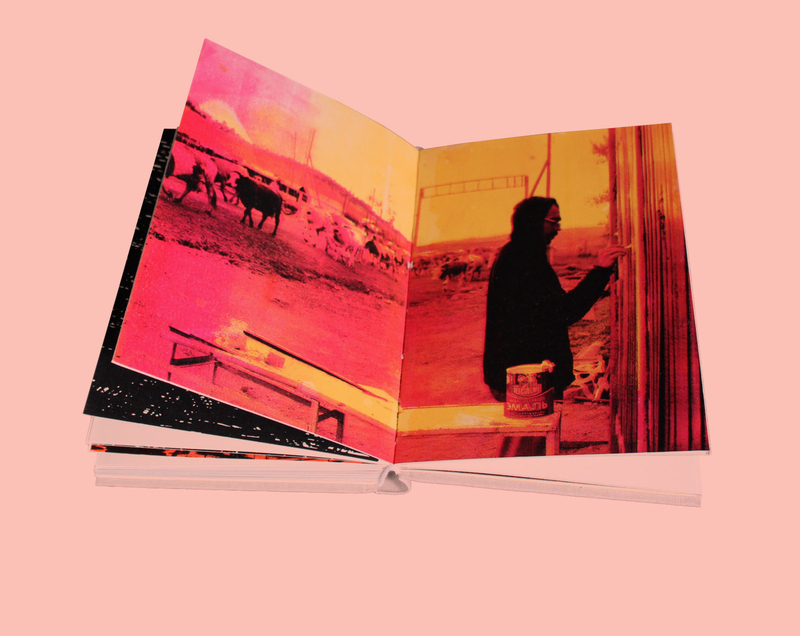 We produce small editions of self-printed artbooks, zines and graphics. We belive in print. 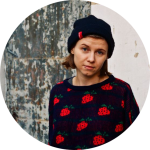 Our deep faith in the self made books comes from the Second Circulation movement of the 1980s, when many people risked their freedom to make an independent and politicaly involved booklets and produce them in non-industrialized way. As artists we work on our won art publications. You can fill your book with as many content, as you want. Book has enough place for all your content. Book is a piece of grpahic art which means, that is prodeced in many copies and its easy to share with people. Book is cheap. So it’s really good medium for artists, because is democratic and possible to collect by many people. 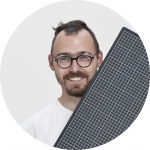 Oficynę Peryferie was founded in the beginning of 2014 by visual artist Michał Chojecki. Oficyna is located in Warsaw (Poland) in Praga district. Illustrator and visual artist working mostly with books. She loves to draw. Designer and print lover. She loves pocket size books. Visual artist working with books and prints. 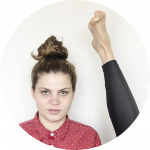 Founder of Oficyna Peryferie, assistant professor at Academy Of Fine Arts in Warsaw. Matchbox labels collector and post stamps lover.